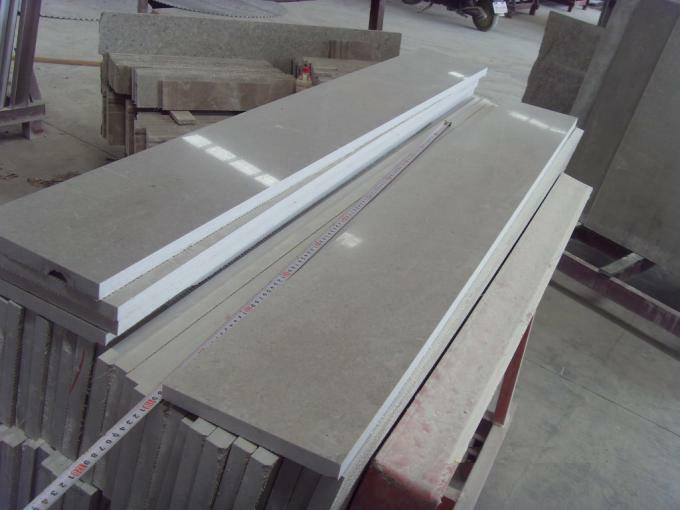 Fields of Use Because of its classic marble gray white, colorful, beautiful shape, elegant and luxurious, has a very high appreciation value, by the professional authority and industry insiders identified as a variety of modern buildings and luxury residential decoration ideal materials, high gloss, high strength, applicability of a wide range of indoor and outdoor can be tried. 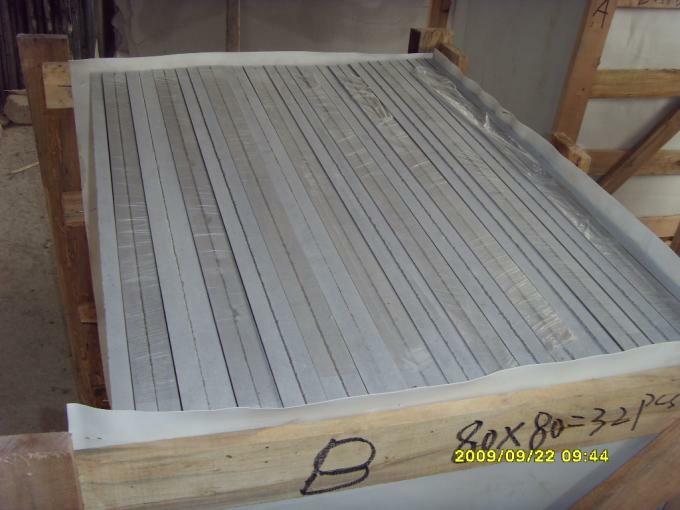 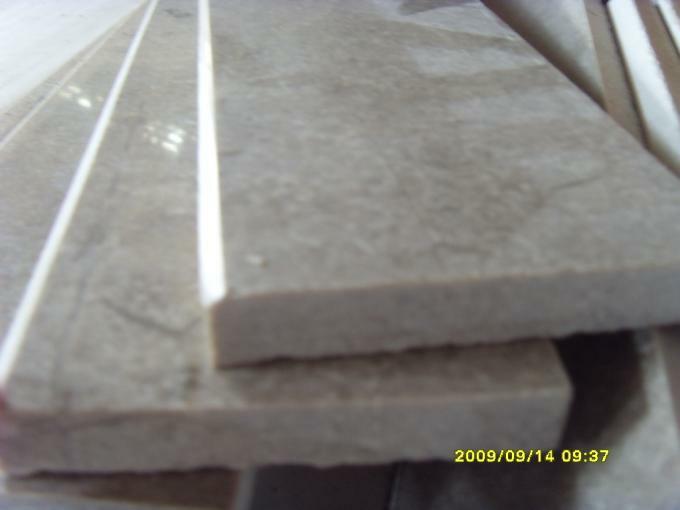 Marble is often produced in the form of rock base, rock strains, rock blocks and other forms, and is controlled by regional geotectonic, the general scale is relatively large, the distribution is also relatively extensive, so mining is convenient, easy to large material, and its joint development is regular, is conducive to the mining of shape rules of the stone. 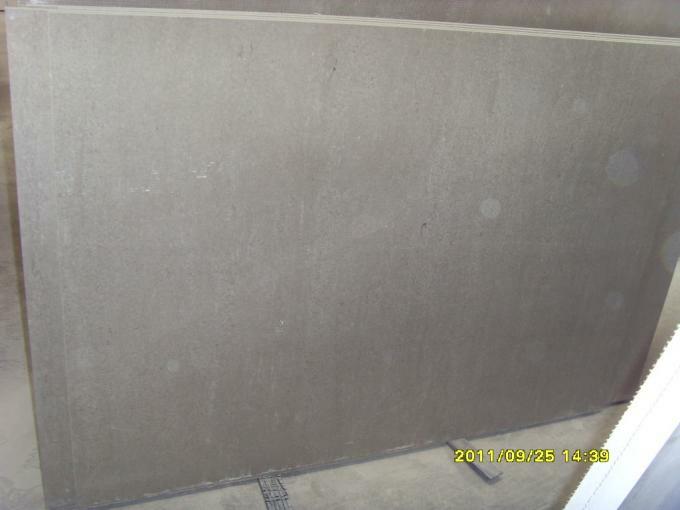 Granite has a high rate of desolation, can carry out a variety of processing, plate can be spelled well. 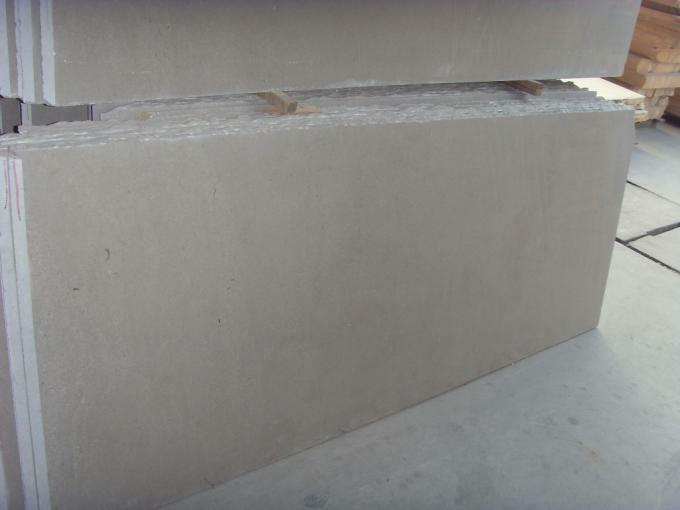 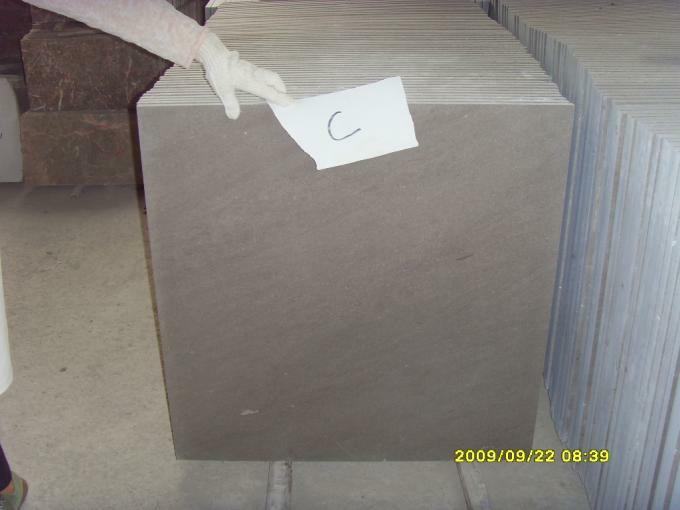 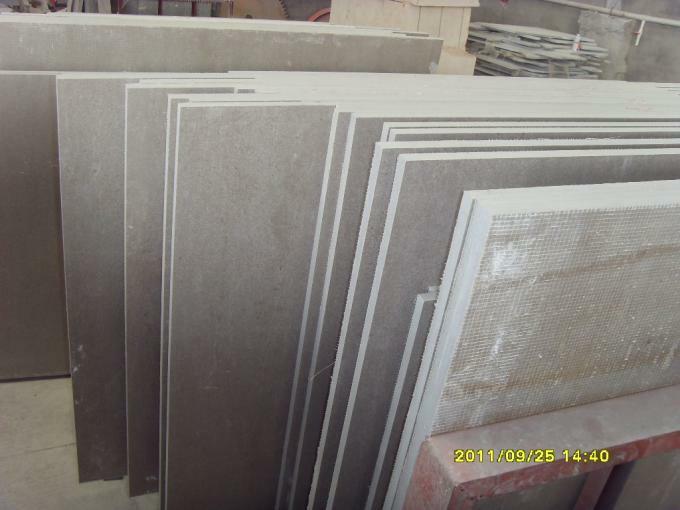 There are also marble is not easy to weathering, can be used for outdoor decorative stone. 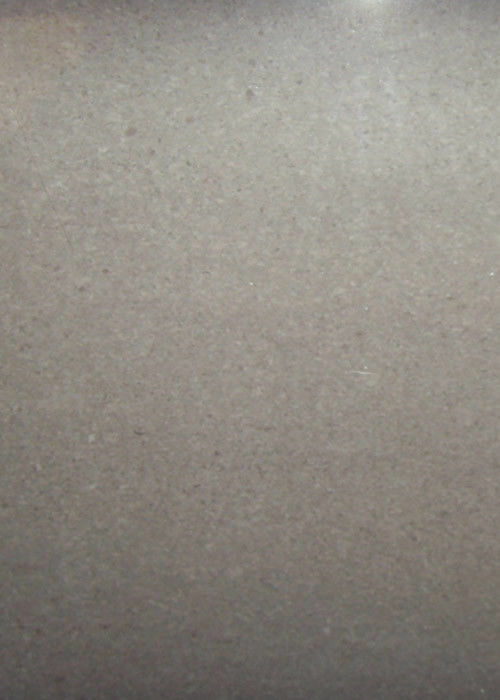 Marble texture is uniform, although the color is mainly light color, but also very rich in red, white, yellow, green, black, purple, brown, beige, blue and so on, and its color relative change is not big, suitable for large areas of use.